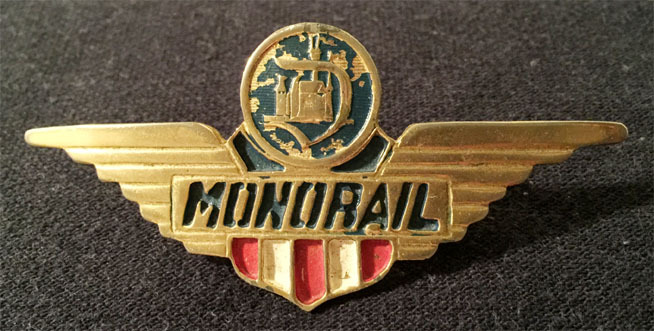 Badge worn by Monorail pilots at Disneyland, from 1959-1975. 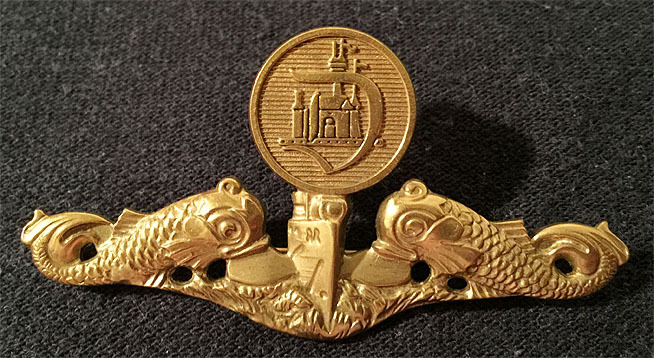 Badge worn by pilots on the Disneyland Submarine Voyage, from 1959 to ca. 1970. 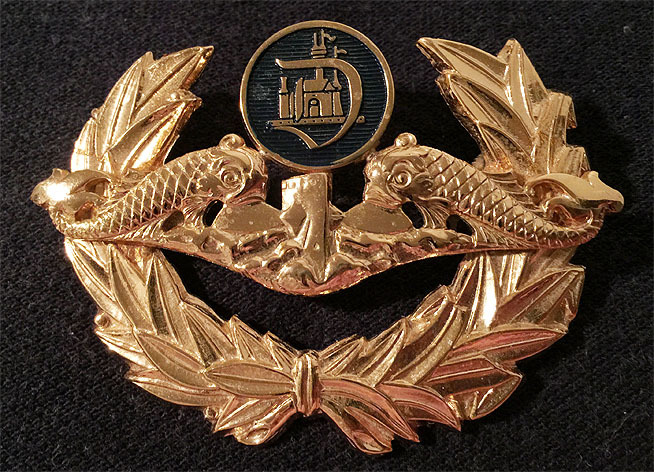 Badge worn by pilots on the Disneyland Submarine Voyage, from 1959 to ca. 1963. 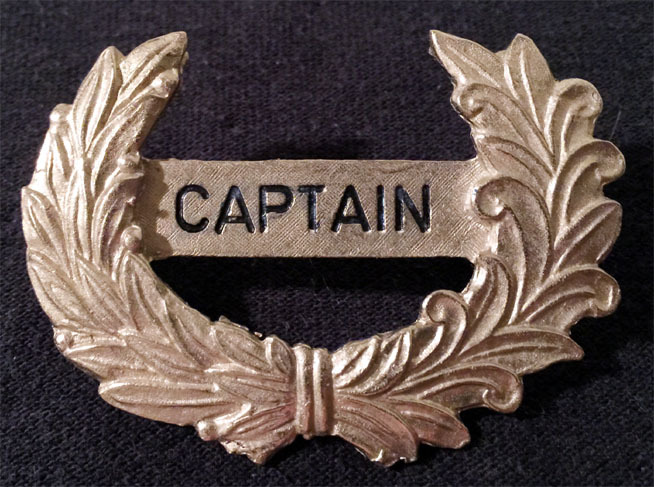 Badge worn by Cast Members acting as captain or pilot of the Mark Twain river boat at Disneyland.